Be the first to hear about their new releases and deals. Download the Booksprout app and search for James Evangelista today! 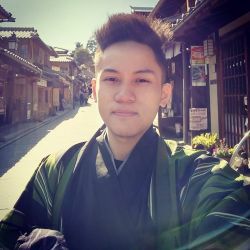 James Evangelista is a writer from Manila, Philippines, committed to sharing his message that life should be lived in a truthful and purposeful manner. James started his blog Millennial Thoughts that serves as a vessel of truth and inspiration to other people, and which was so well received that it led him to write his first book.